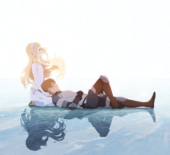 Maquia: When the Promised Flower Blooms is almost a review within a title; Mari Okada obviously has a lot of talent and fascinating ideas that I’m sure we’ll see blossom as the years go by. Her directional debut may not be perfect but there’s certainly enough to recommend seeing it in cinemas this summer. 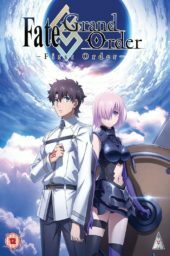 It’s a shame that this is likely to be the only way for U.K. fans to experience Fate/Grand Order in any form, but as a movie meant to be a long commercial for the app itself, it’s not bad. Code Geass: Lelouch of the Rebellion 1 – Initiation is best experienced if you're already a fan, keen to enjoy all the bombastic and explosive glory of the original series plus some new content in glorious cinematic quality. 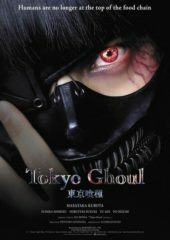 For Tokyo Ghoul fans, this will provide an entertaining ride with interesting visuals and good acting that tries to bring the story alive, even if it doesn’t always succeed. 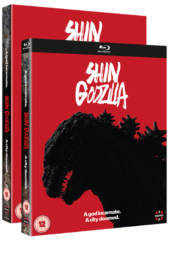 Shin Godzilla is a spectacular film, modernising the historic franchise for a brand-new audience, and bringing Godzilla back with a bang. 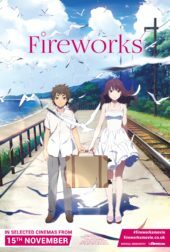 Fireworks is a visually stunning film with an interesting twist on the ‘Groundhog Day’ concept without going too deeply into it. A fun movie that makes another worthy addition to the UK’s most fruitful year of anime cinema releases so far. 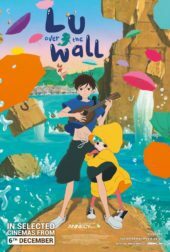 Lu Over the Wall is a fantastic, family-friendly, magical adventure that will capture your heart. It has something for everyone: older viewers will be enthralled by the character development and messages of using music to convey feelings, while younger viewers will fall in love with Lu and her childish antics. A Silent Voice has one of the few English dubs that’s as good as the Japanese. Never thought I would write that. 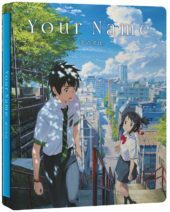 A fantastical exploration of human joy, heartbreak, and discovery, Your Name is Makoto Shinkai’s finest work – and an unmissable masterpiece. 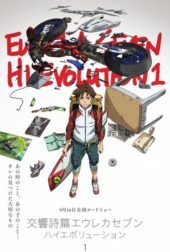 Eureka Seven Hi-Evolution Film 1 had a lot going for it with it finally giving us the prologue to it all, the events of "The Summer of Love". And while this segment is done so very well, the rest of the film with its lack of coherent storytelling hurts what could have been something special. 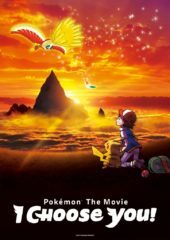 It leaves you wishing that perhaps they made the prologue the entire film, or at least an OVA, and left the content from the TV series alone. 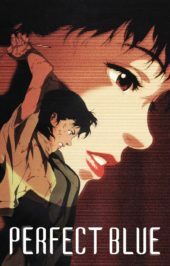 Perfect Blue is an effective psychological thriller that brilliantly plays with expectations and directly addresses uncomfortable, heavy themes for a mind-trip of a movie. 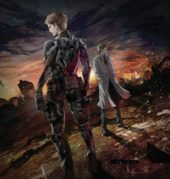 Whilst the ending may not as stellar as the work leading up to it, this is definitely a film that any anime fan should treat themselves to this Halloween. 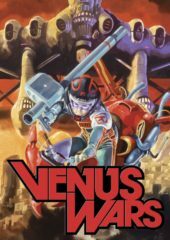 A handsome-looking sci-fi epic, Venus Wars will forever be eclipsed by that other big '80s anime film about futuristic biker gangs, but still has plenty to offer fans of the genre. 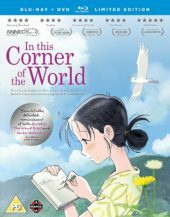 In This Corner of the World is a heart-felt journey that may not be as lauded compared to other animated war films or big anime film releases of this year, but is still a film worthy of being discovered and added to your collection. The Night is Short, Walk on Girl is very, very, very weird. There’s a simple premise hiding underneath the explosion of random events that occur with gorgeous animation to embellish the strange experience. The Boy and The Beast is as visually splendid as Summer Wars and as heart-warming as The Girl Who Leapt Through Time. It’s a highly recommended film for the whole family, full of laughs, tears and smiles. 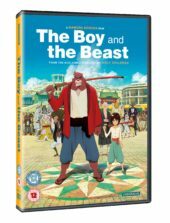 The Boy and the Beast is a perfect film to show the whole family and while it hasn’t hit the level of Wolf Children, there is still some real charm to be found here. Not flawless but still well worth your time.